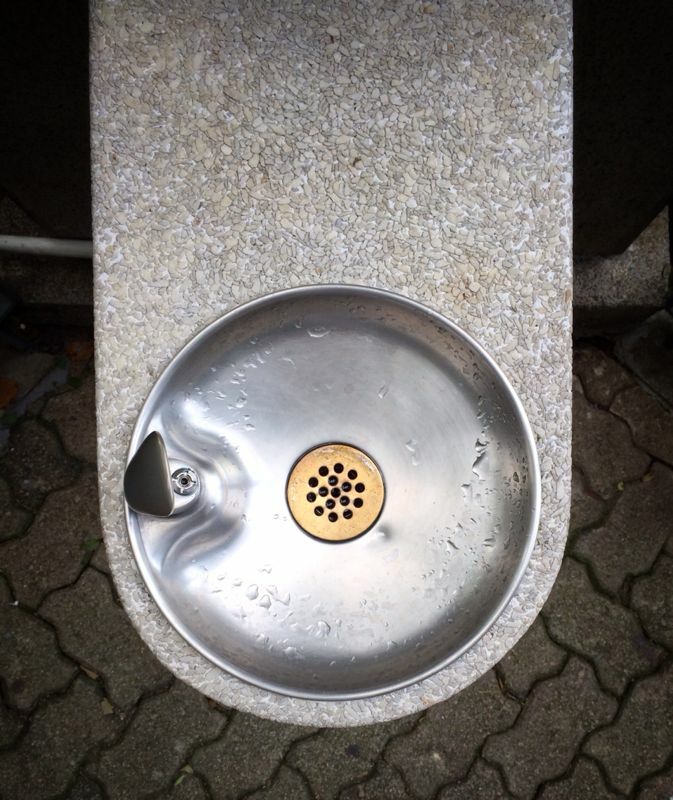 We believe that other government departments and big corporations which manage places where members of the public can access should bear their social responsibilities to install water dispensers e.g. government office buildings, all MTR stations, bus terminals, shopping malls etc. In particular, in order to maximize its profit, MTR lets its tenant shops to sell all kinds of bottled drinks. We strongly believe that MTR should bear its social responsibility and install water fountains in every MTR station. If you feel the same, please email MTR at CR@mtr.com.hk with your request. Below templates are for your kind reference. I am glad to know that MTR Corporation cares about sustainable development and built a website to inform the public of its various measures and achievement in relation to sustainable development. I sincerely urge MTR Corporation to install water fountain in every MTR station for passengers’ use. So that daily commuters do not need to consume disposable bottled drink. Hong Kong people throw away two million plastic bottles to the landfills everyday. I request MTR Corporation to bear its social responsibility by installing water fountain, which in turn contributes to waste reduction. I sincerely urge [name of corporation/ name of government department] to install water fountain for public use at [name of building/ place]. Since the said venue is frequently visited by members of the public, to install water fountain there can encourage members of the public to reduce its reliance on disposable bottled water/ drink. Hong Kong people throw away two million plastic bottles to the landfills everyday. I believe that [name of corporation/ name of government department] should bear its social responsibility as to waste reduction. This is a great initiative. Fantastic. I think the request for water fountains at all MTR stations is wonderful. Maybe another idea to gain traction would be to place this on one of the petition websites such as change.org. This would make it very easy to increase the number of respondants, making it more visual and incresing pressure on MTR. Great job and well done. Thanks a lot for your compliment and great suggestion. We will work on the signing petition shortly.